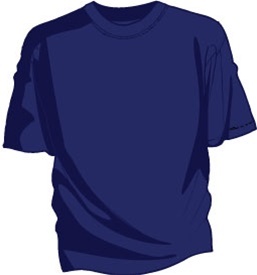 unprinted navy tee shirt That's it. Just a blank Navy tee. unprinted navy tee shirt. 100% cotton.